Developing a relationship with an advisor you can trust and who can provide comprehensive investment management and financial planning services is the key to achieving your personal goals – today more than ever. 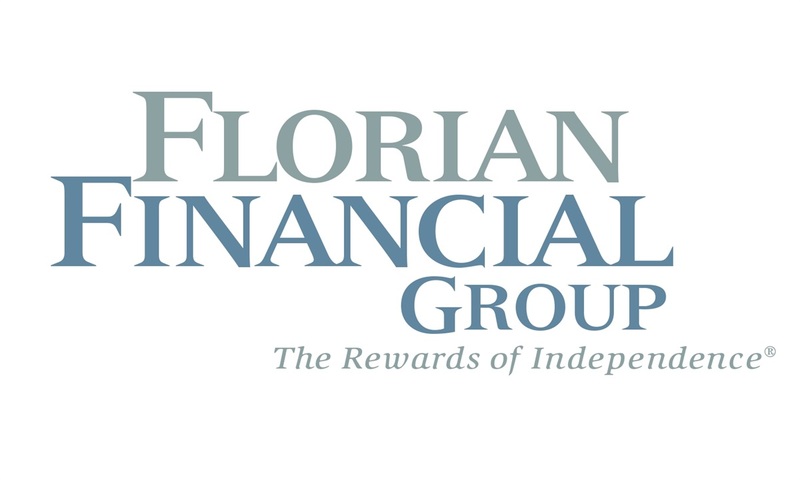 For more than 15 years, Florian Financial Group has been assisting Western New Yorkers in attaining their financial objectives. Unlike commissioned-based planners and brokers who work for firms that have a vested interest in the products they offer, we are an independent firm focused solely on helping our clients reach their financial goals. Our advice is not influenced by a corporate parent; we work for you. Wouldn’t you rather work with someone who will get to know you, understand what you want to achieve and help you get there? When you work with Florian Financial Group, our ability to build the right solution for you allows you to enjoy the rewards of independence. Whether you are seeking answers to a few key issues, need a second opinion or need ongoing assistance, our flexible approach allows you to choose the level of service that’s right for you.